All Bond Theme Songs Are Movie and Music Gold. However, below are my personal picks for classic James Bond theme songs that are sure to delight Bond loyalists and movie soundtrack music lovers. Seven songs were chosen. Six songs made MY list, but only five artists performed them. The final seventh song has to be on anybody's Best of the Best List. 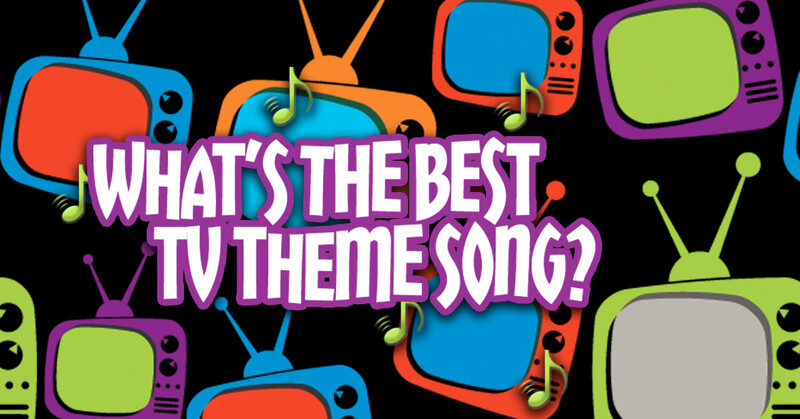 The TOP THEME SONG PICKS are not based on any official list generated by any polling authority that collects, compiles and distributes this kind of data and information. You will notice a pattern in the song selection. All the theme songs happen to be the same name as the movie. That was pure coincidence; not intentional. Instead of doing a countdown, from five to one, the list starts from my Number 1 pick. It's in chronological order. That's also a coincidence. 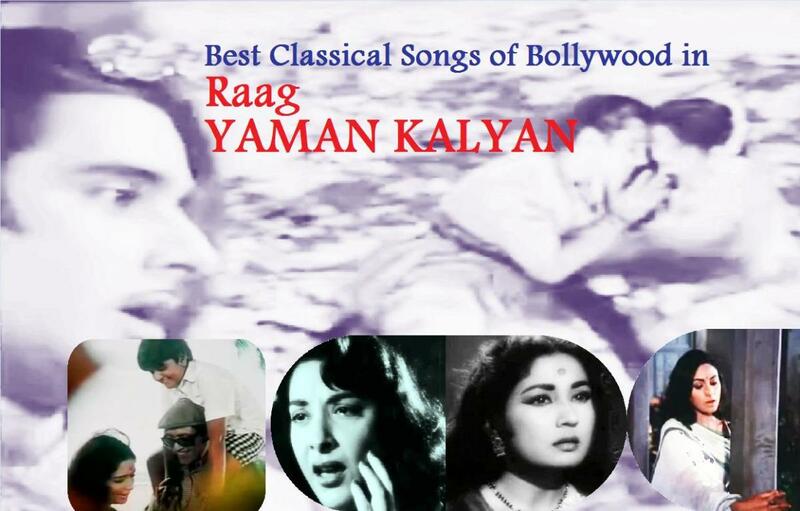 Here are the songs along with a few interesting tidbits. Hope you enjoy! # 1: "Goldfinger" and "Diamonds Are Forever"
These two theme songs - Goldfinger from the movie titled Goldfinger, 1964; and Diamonds Are Forever, from the movie titled Diamonds Are Forever, 1971 - are now classics, movie soundtracks woven into the tapestry of cinematic music history. If they aren't included on your list of best theme songs from James Bond movies, it's because you haven't been born. Both songs were performed by the awesomely talented music legend Shirley Bassey; who still holds the distinction as being the only person to ever sing three James Bond theme songs. For the movie "Goldfinger", the late John Barry (the composer who wrote the music for 12 James Bond movies) was given complete artistic license to compose the music score and song. His efforts resulted in a nomination for the Grammy Award for Best Score for a Motion Picture. He was so happy with their collaboration, he was more than happy to work with Ms. Bassey allowing her to sing the theme songs "Diamonds Are Forever" and "Moonraker" (a song that singer Johnny Mathis had originally been chosen to sing). # 2: "Live and Let Die"
Performed by Sir Paul McCartney. The next theme song on my list is Sir Paul McCartney's Live and Let Die from the movie, Live and Let Die, 1973. To give full credit: Paul and Linda McCartney composed the main title and performed it together with Wings! I am a lover of both Tom Jones and Sir Paul McCartney but if I had to choose between the two, it would be Paul. Tom Jones sang the theme song for the movie "Thunderball" (1965). But I liked the Oscar-nominated "Live and Let Die" song so much, it made me forget that there had been other male singers chosen to perform Bond theme songs. It's true! 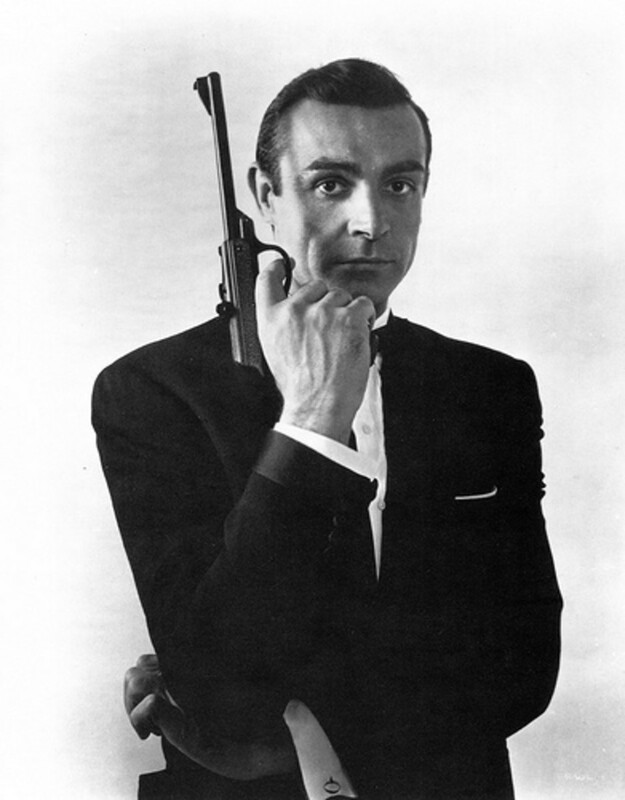 Fortunately, accurate historical records are maintained about movie soundtracks and one can verify that Sir Paul McCartney was not the first man to sing a James Bond theme song. Live and Let Die holds the honor of being the first James Bond theme song to be nominated for an Academy Award for Best Original Song. It may have been part of the reason he was knighted. According to History.com, on March 11, 1997, the official reason given for Paul McCartney's knighthood being: "... his 'services to music.' "
# 3: "A View To A Kill"
Duran Duran's A View To A Kill was the theme song for the movie A View To A Kill, 1985. After the band finished the title track for "A View to a Kill", they took a break but made a short-lived, comeback in the early '90s as a soft rock trio. "A View To A Kill" was the last track the original five members recorded together until they reunited in 2001. They sang it at their final 1985 performance at Live Aid in Philadelphia. The single was #1 on the Billboard Hot 100 at the time. A View To A Kill remains the only James Bond theme song to have reached #1 on the Billboard Hot 100. My next pick is GoldenEye from the movie GoldenEye, 1995, performed by the greatest soul sister on the planet, Tina Turner. Golden Eye (1995) is the 17th film in the James Bond series, but the 1st Bond film to star Pierce Brosnan as the sophisticated MI-6 agent. Why was Tina Turner asked to sing "GoldenEye"? Well actually she was asked to sing "a" theme song for the movie "GoldenEye". But when Bono and The Edge of U2 heard that it was Ms. Tina Turner who had been asked to sing the theme song, they wrote the song especially for her. It was so "a perfect fit"! Additionally ... Y'all know Nicole Scherzinger. Right? - Lead singer for the Pussycat Dolls. - She was on Dancing With The Stars, Season 11. She won!! - One of the The X-Factor Judges for the talent competition show Simon Cowell created when he left American Idol. Well! Also listed on her resume is the fact this theme song was recorded by Nicole Scherzinger for the 2010 GoldenEye 007 video game. # 5: "Die Another Day"
Madonna's performance of Die Another Day for the movie Die Another Day, 2002, is classic Madonna. No matter what anyone says, if you're over 40, you are no longer a "spring chicken". With the release of this title track to the James Bond flick by the same name, 40+ Madonna Louise Veronica Ciccone aka "Madonna", proved that age ain't nothing but a number. To be honest, the movie wasn't really that good. (My humble opinion.) Let's face it. There are better Bond flicks than the one which starred the first black (African-American) James Bond girl, Halle Berry. I watch the beginning of this movie over and over just to listen to the theme song. The song was written and performed by Madonna, who also had a cameo in the film as a fencing instructor. So Madonna wasn't chosen to be a Bond girl. So what! She was chosen to sing a Bond theme song. Just as good, if not better! Who knows? Somebody may "sample" her song like Kanye West sampled "Diamonds Are Forever". Finally, a fellow freelance writer pointed out that no listing or compilation of James Bond songs is complete without including the one and only iconic James Bond theme song: Dr. No. Grammy award-winning singer Adele was chosen to croon the theme song for Skyfall, the 007 movie which hit theaters November 2012. She is ... so worthy! So glad someone in the entertainment industry had the smarts to choose her. This sister has awesome soulful vocals and deserves to make her mark in movie soundtrack history standing alongside the other Bond song goddesses, like Dame Shirley Bassey, Tina Turner, Madonna. Cool Links Found Around the Web! They have helped shape what hundreds of millions of people wanted out of life, what theyre getting, and maybe even what they will get. Sean Connery Quit Acting? If you're into celebrity trivia you'll enjoy the read. 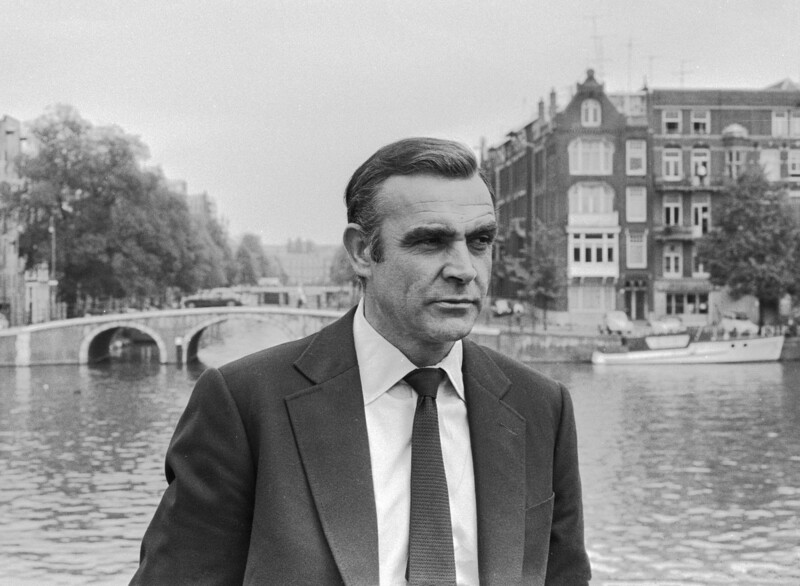 Sean Connery | View these great moments in time of Mr. Connery BEFORE he became the real James Bond. - ALL GREAT PICS!. What history! So are these not the Best James Bond Theme Songs Ever?? Totally agree with the list. Totally disagree with the list. I'm not really into James Bond. Never was. Left my picks as a Comment below. I love all of them apart from sky fall, the reason being that after listening to a young guy in the shop a while back singing at the top of his voice tended to put me off! lol! I recently put together a playlist of 1964 hits, and so have been listening again to "Goldfinger" by Shirley Bassey. What great music! I admit I'm not familiar with many on your top ten list, but that one, at least, certainly deserves a top spot. I like #4, and Skyfall is pretty good too. Thanks. I am, and will always be, partial to Nobody Does it Better. Great list here really you picked well but you left out carly simons nobody does it better. - Thank you all for leaving such fabulous comments. I love, love, love this hub! I love James Bond movies and the character James Bond. I agree with your list. I forgot that Tina Turner sang one, so I am glad to read this. I loved Paul McCartney singing "Live and Let Die" that's my favorite along with Adele singing "Skyfall". She was terrific singing that song. Great choices. I enjoyed reading and listening to this hub! I'm astounded to find that I don't remember some of those Bond songs. Live And Let Die and Goldfinger I do remember, but not the rest. OMG..I have to go search for them in my Spotify account! GREAT write up ~ thanks for encouraging me to revisit some iconic tunes (and maybe watch some of the movies again!). I would make almost the same list, maybe Live and Let Die on the first and Diamonds are Forever on the second spot, but this depends on the mood... 007 is a legend in music too! Tom Jones singing "Thunderball" and Sheena Easton "For Your Eyes Only" are worth mentioning. The latter happens to be favorite Bond film as well. "Live and Let Die" is also fantastic, the recent films I have not seen. I agree with most of them but since I did not see all of the Bond movies, plus cannot recall all of the songs, I cannot be sure of all. Sorry. Totally agree with the list :-) Those movies always come with at least one awesome song!